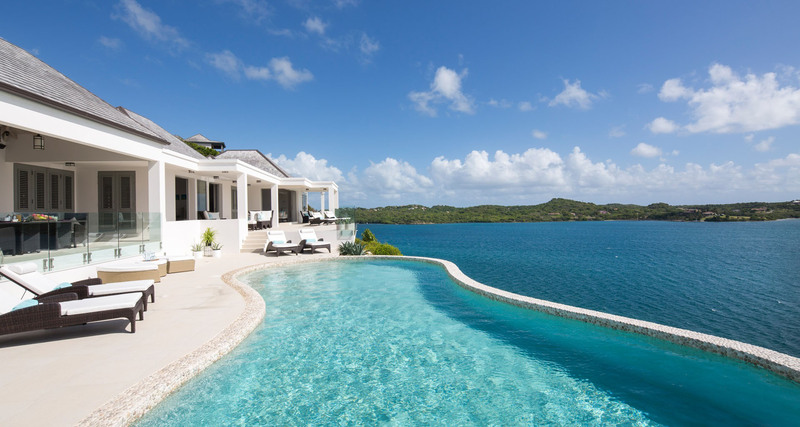 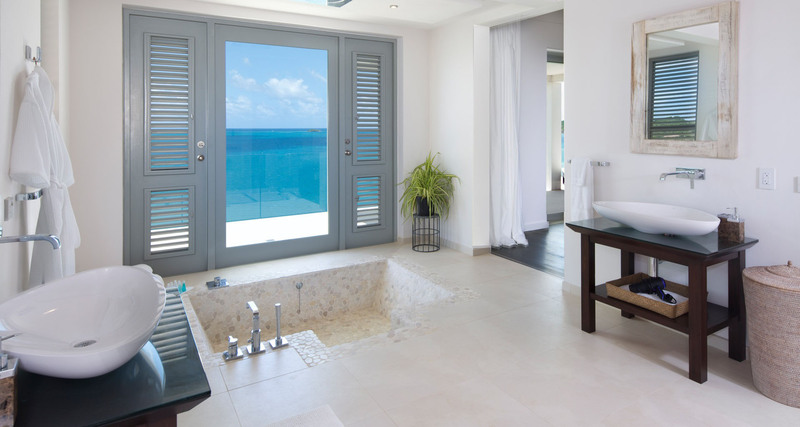 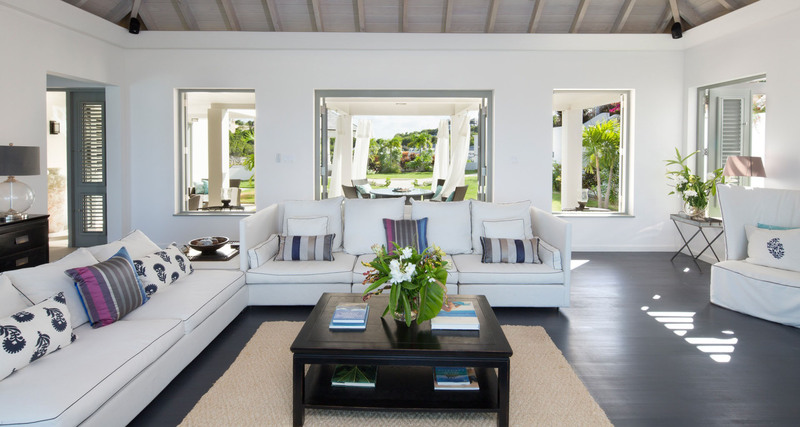 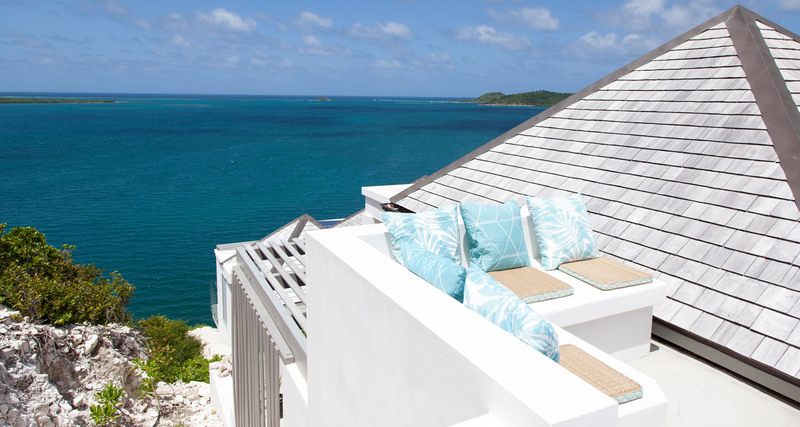 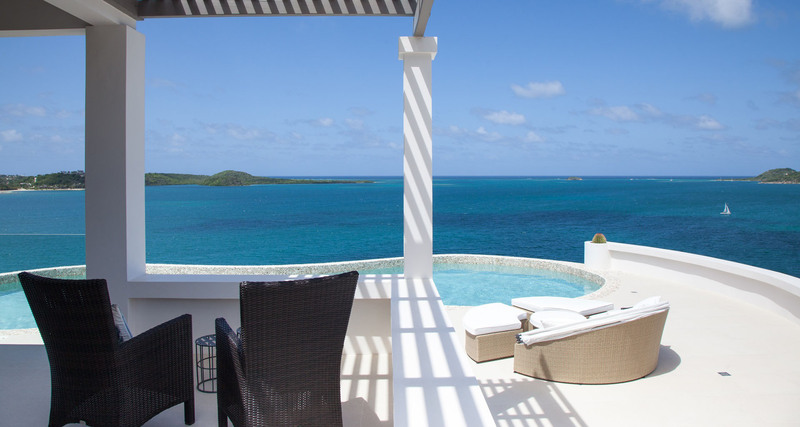 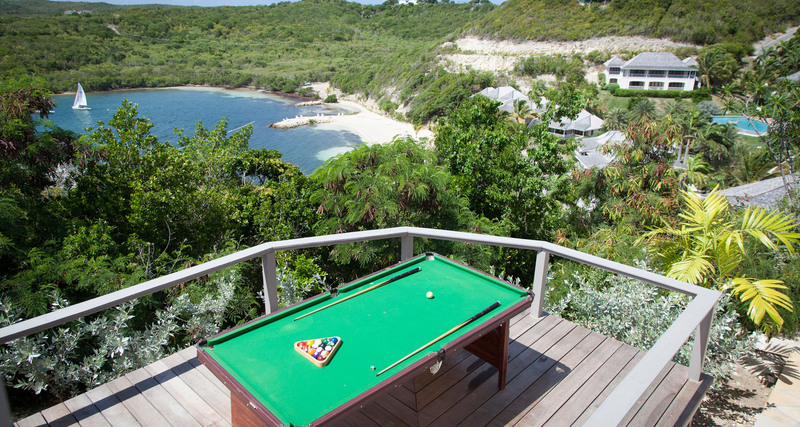 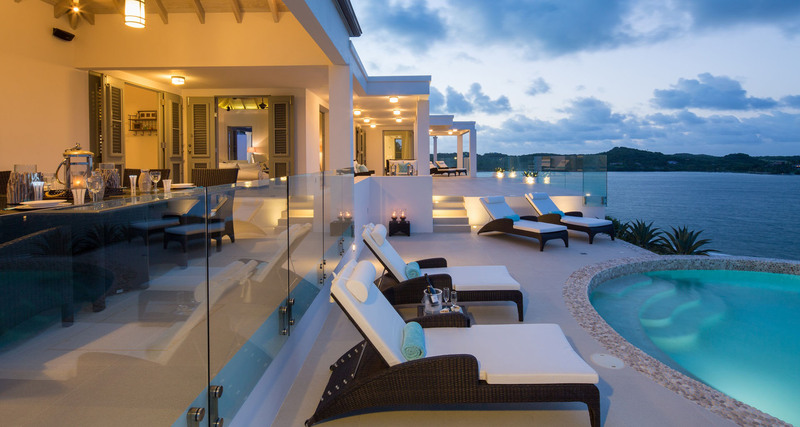 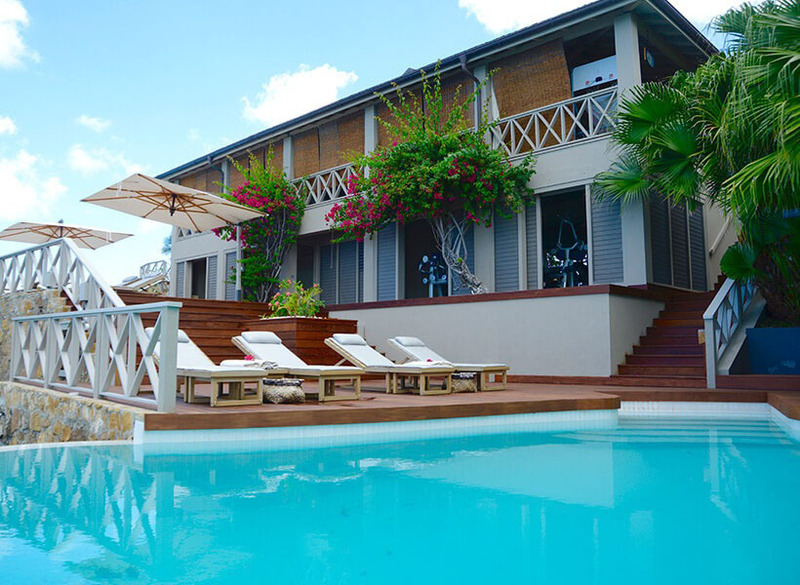 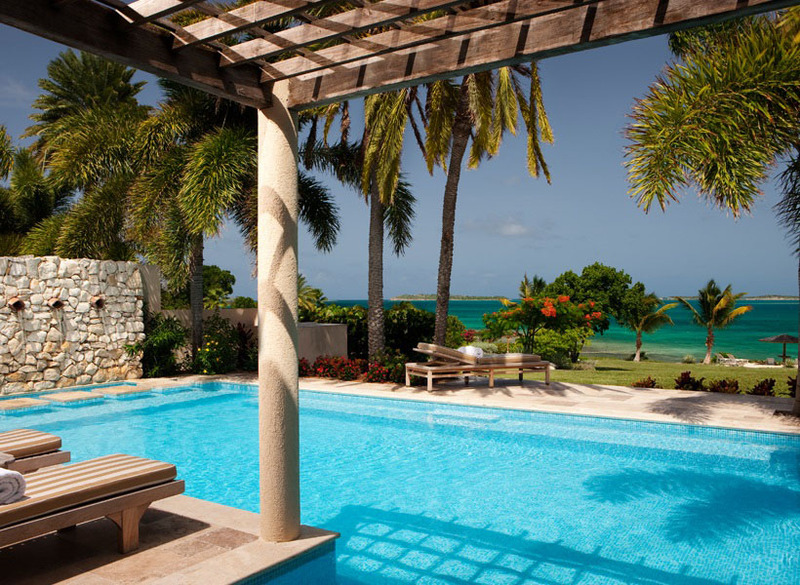 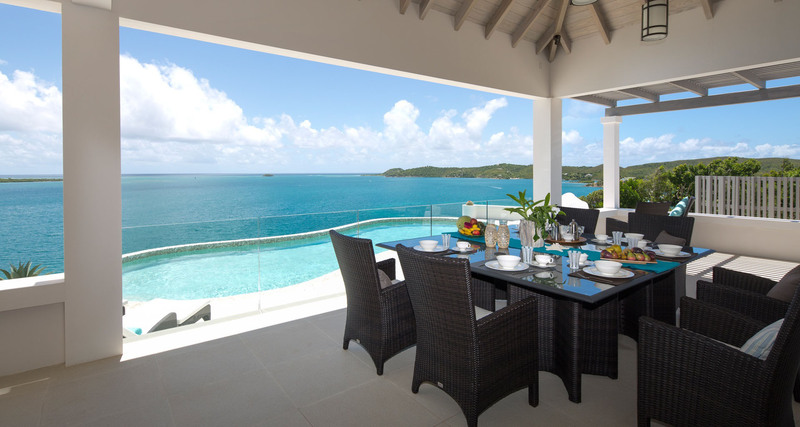 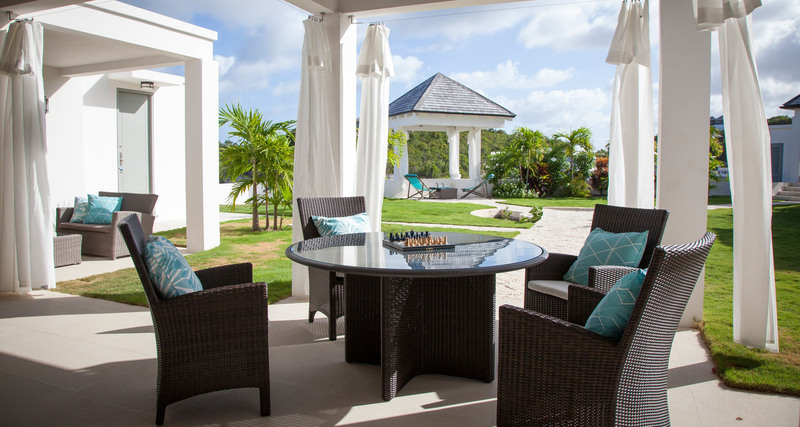 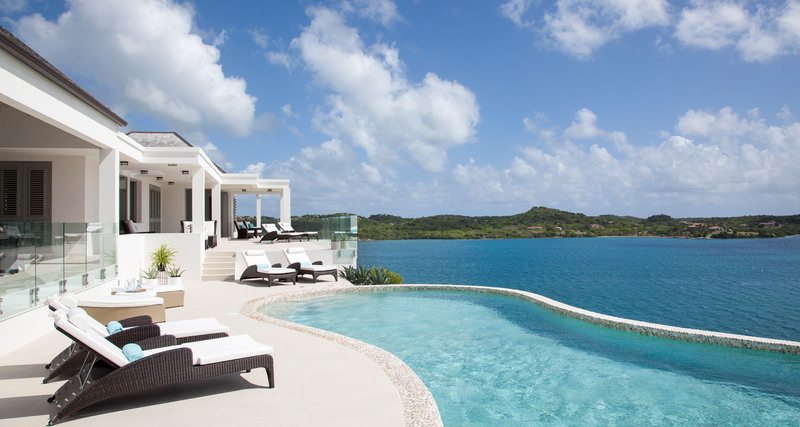 This exceptionally high quality private villa is set within the grounds of the stunning Nonsuch Bay Resort and enjoys spectacular views across the tropical coastline and beautiful turquoise sea. 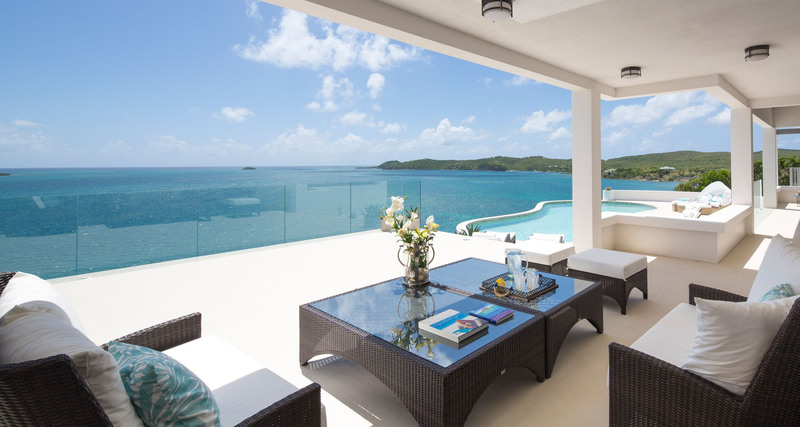 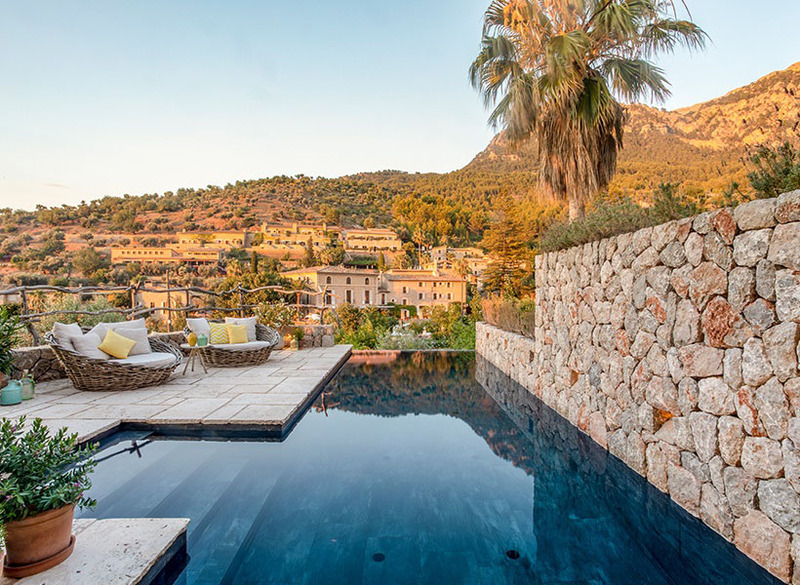 This fantastic luxury villa has been furnished impeccably and features a 44ft private swimming pool, 3 en-suite bedrooms, designer kitchen, and roof, pool and garden terraces. 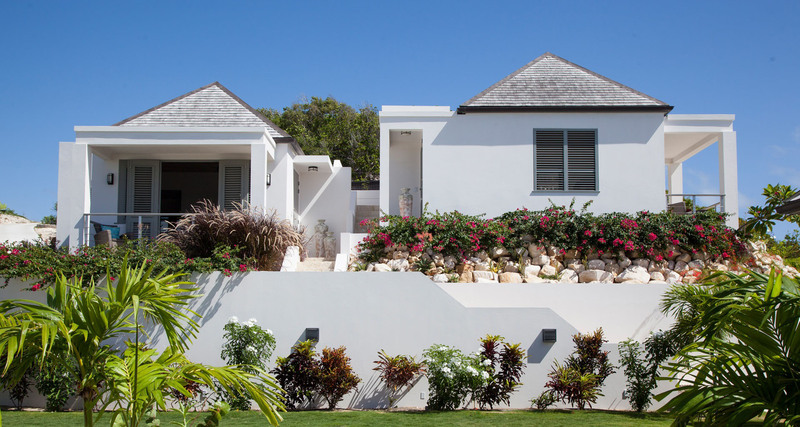 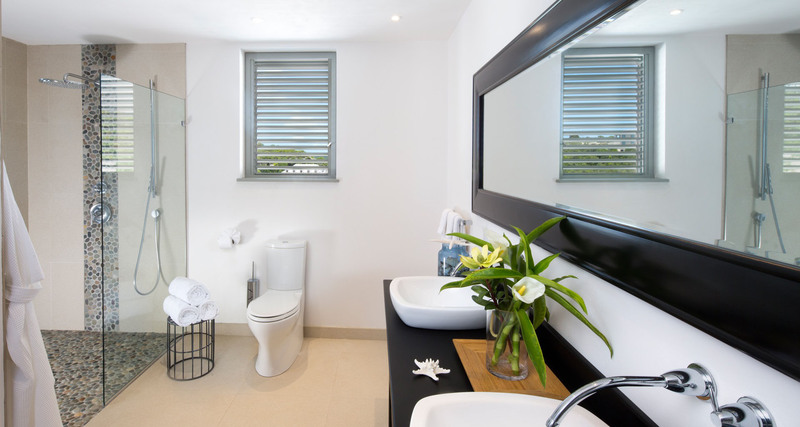 This villa is a haven of peace and tranquillity, and it is only a 5 minute walk, via your own private path, to the resort’s beautiful sandy beach. 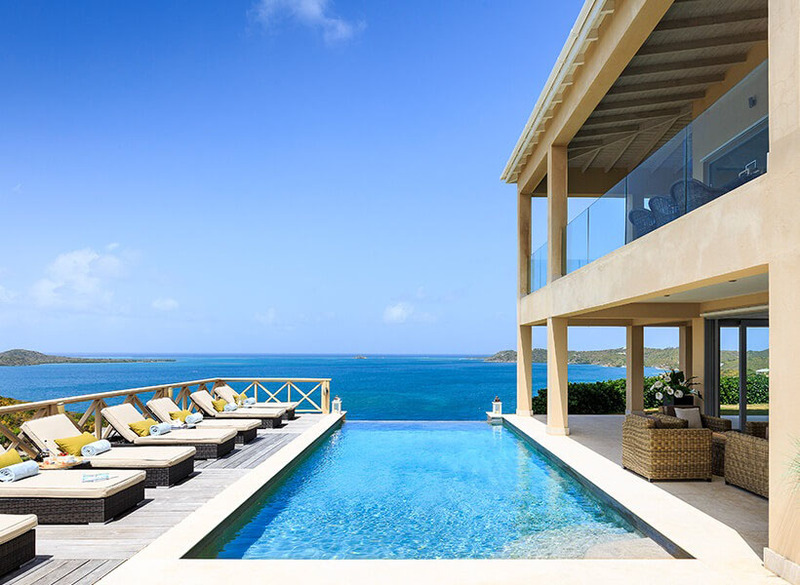 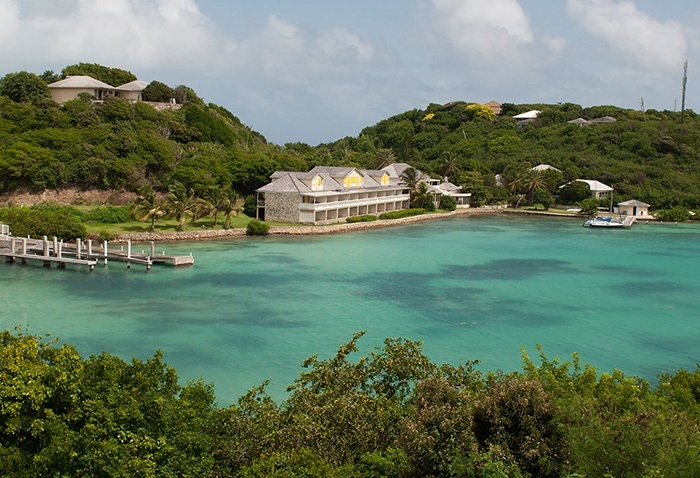 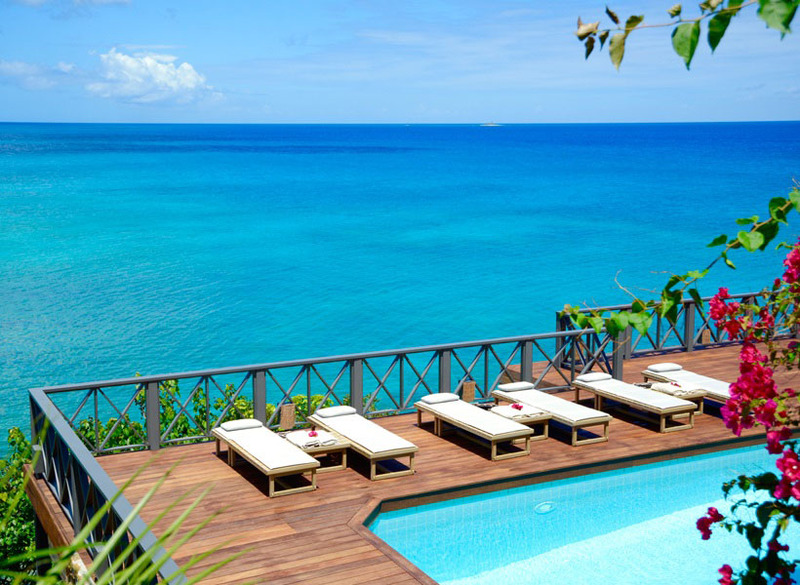 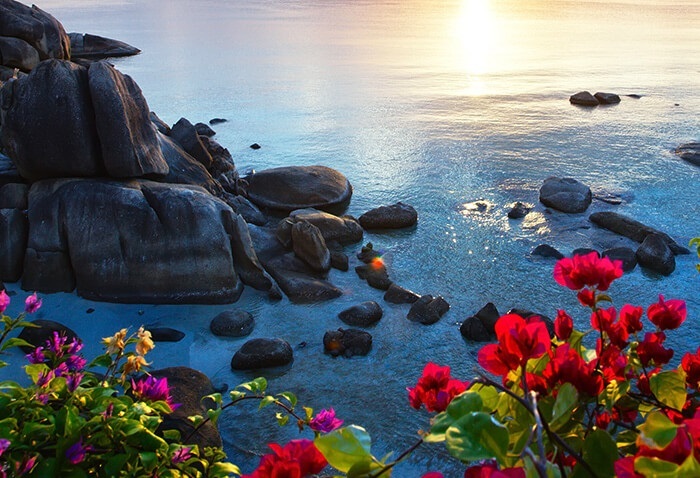 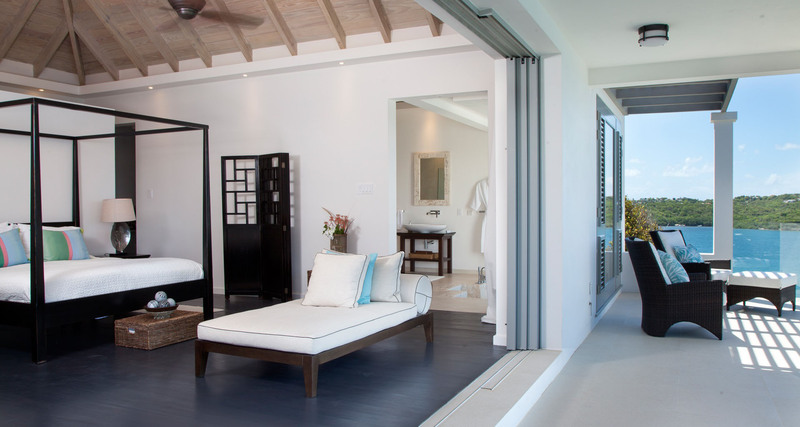 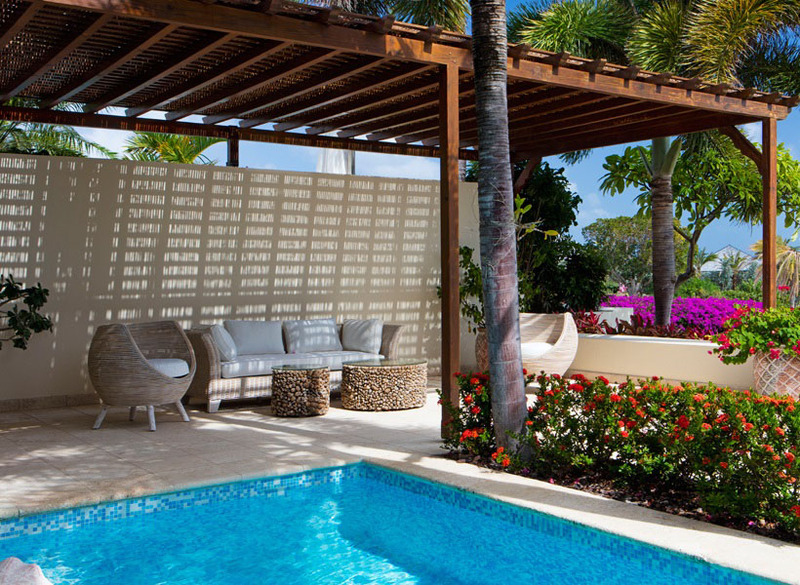 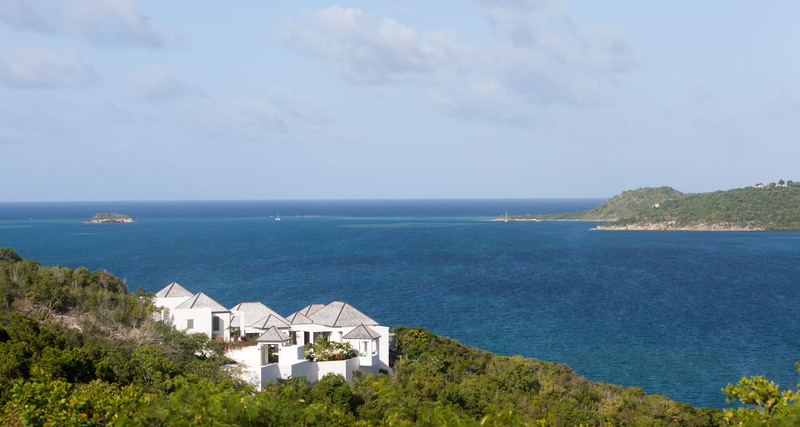 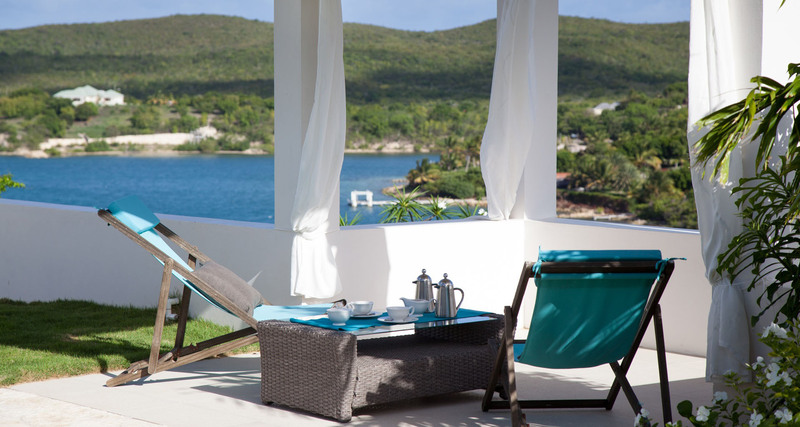 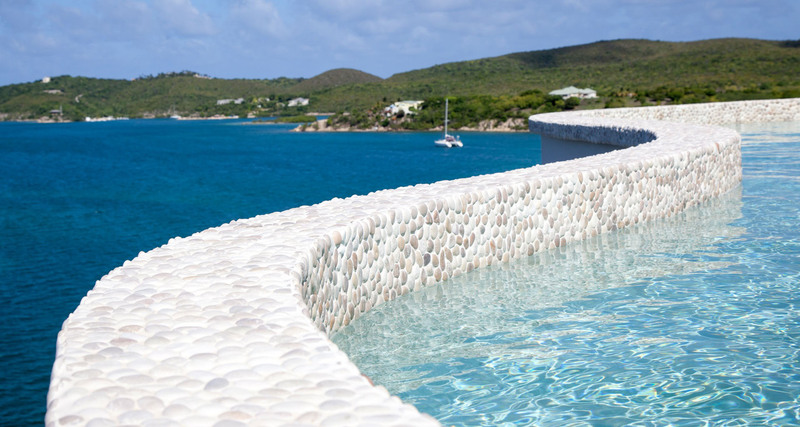 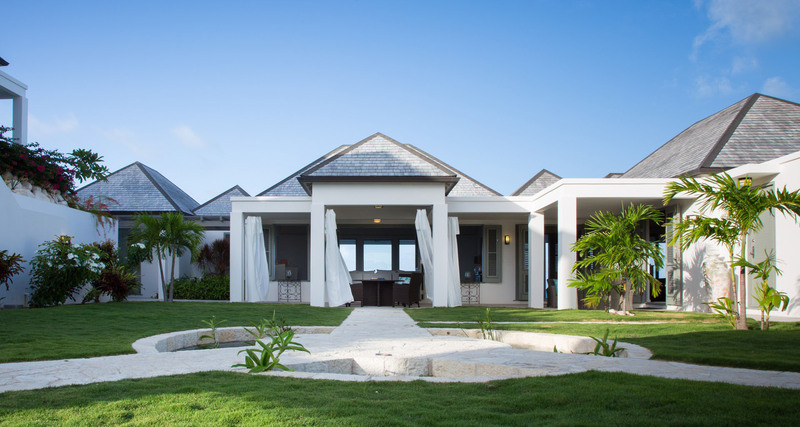 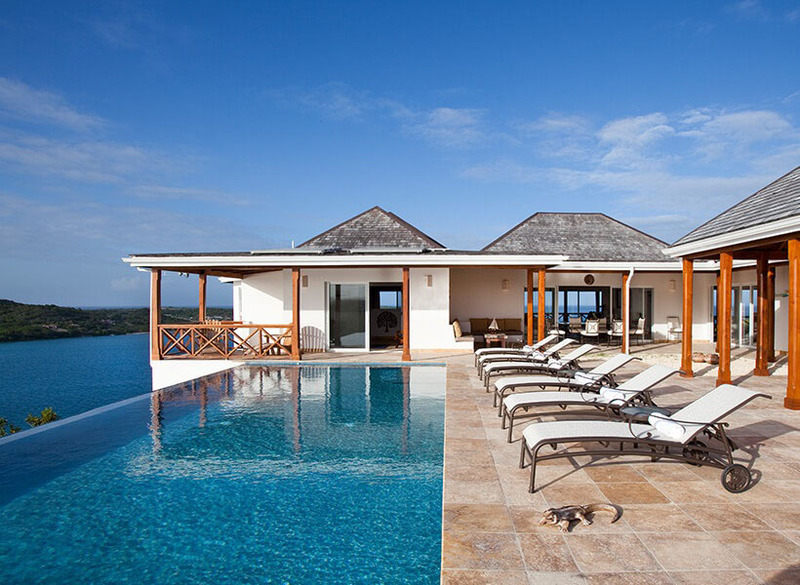 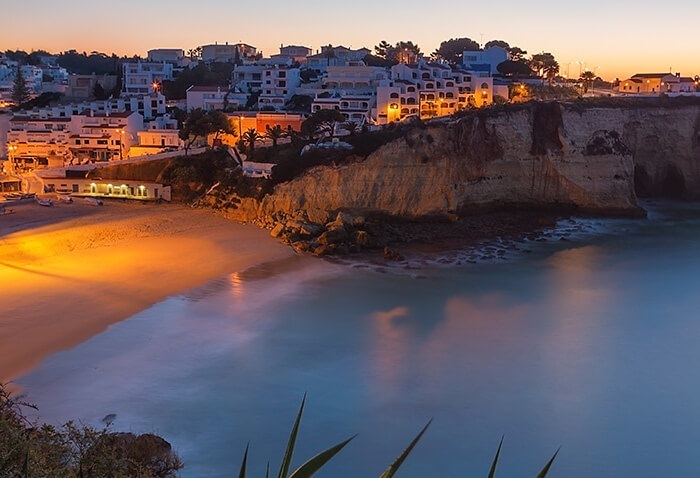 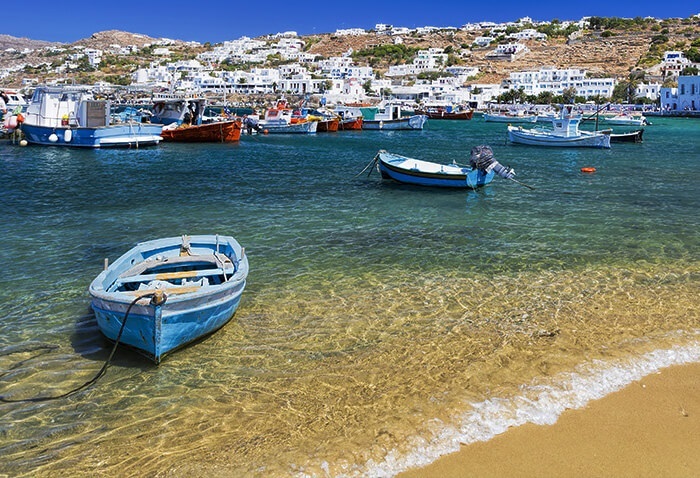 Guests can access the resort facilities including boat dock, kayaks, stand-up paddle boards, sailing and kite-surfing schools, as well as the 3 infinity pools, clubhouse bar and restaurant. 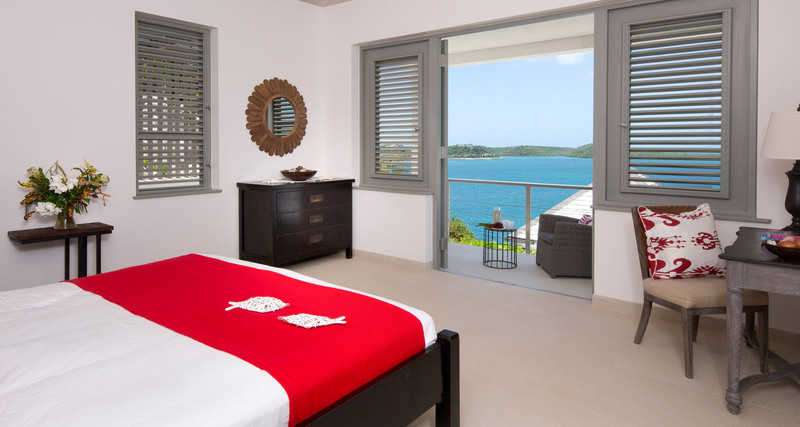 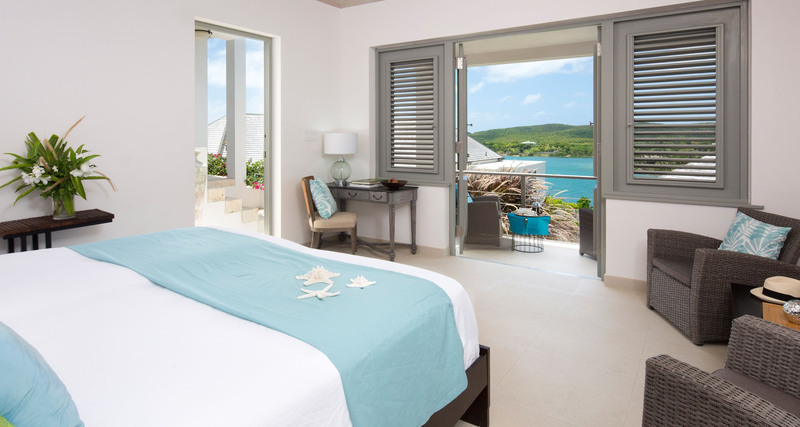 Half Moon Bay and Harmony Hall are just a few minute’s drive away, whilst being just 25 minutes from the restaurants and bars of English Harbour.